Little things make a difference, especially when it comes to your skin. 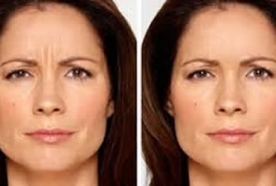 Dark spots, fine lines, and drooping cheeks can make you appear older than you are. 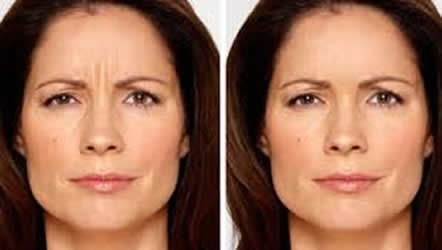 Some conditions, such as rosacea or facial veins can make you feel self-conscious. 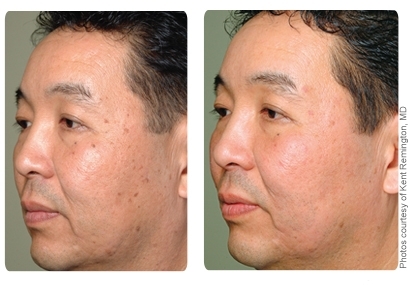 Dr. Seaver and his team provide a variety of skin rejuvenation treatments at Laser & Vein Center in the Florham Park office. 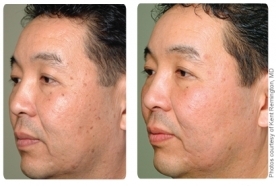 These non-invasive and minimally invasive procedures make both men and women look and feel younger and more confident. 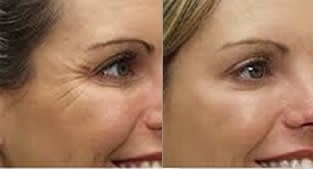 At Laser & Vein Center of North Jersey, Dr. Philip Seaver provides expert cosmetic procedure services to the patients from Northern and Central New Jersey, and NYC. By focusing on each client’s unique concerns and needs, our doctors provide personalized care with state-of-the-art technology for optimal health, aesthetics, and patient satisfaction. Looking for best cosmetic and skin clinic near you? 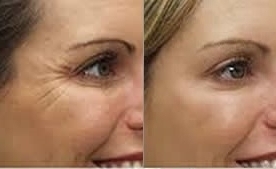 We offer skin rejuvenation to clients in Essex, Morris and Union counties including Millburn, Springfield, Summit, Livingston, Short hills, Morristown, Madison and all surrounding NJ towns. To receive more information or schedule a free cosmetic consultation, call 973-408-8346 to speak with our friendly staff.